Campaigner tasked with heading Labour anti-Semitism inquiry under fire over her support for Moazzam Begg. 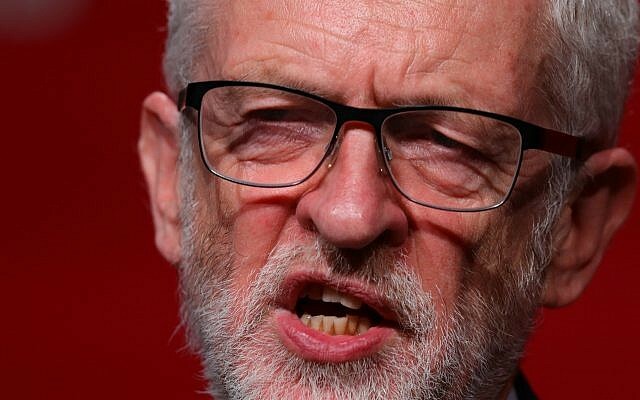 The human rights campaigner charged with leading Labour’s national inquiry into anti-Semitism has suggested she is being smeared for her past praise of a Guantanamo detainee who has criticised Israeli “crimes”. 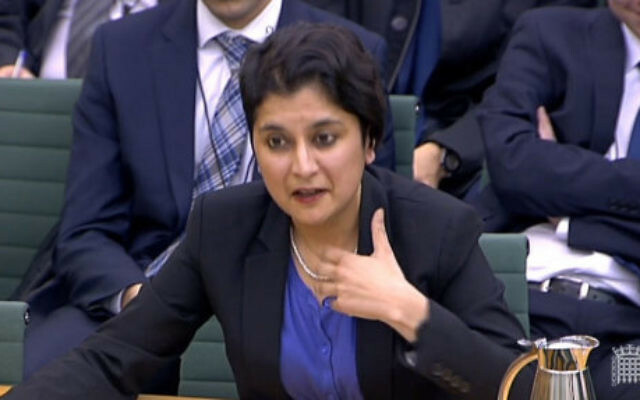 Shami Chakrabarti hit out after the Mail on Sunday reported her 2007 remarks, in which she called Moazzam Begg “a wonderful advocate” five years before he took to social media saying Israel’s “crimes” far were worse than those of Afghan insurgents. 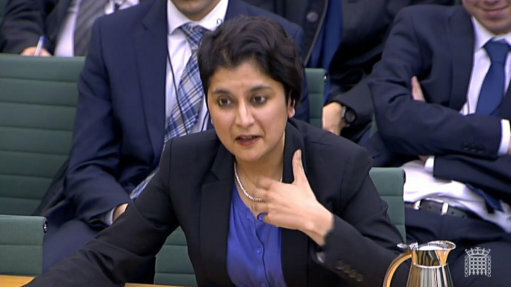 Chakrabarti, who could enter politics after heading the Labour inquiry, campaigned for Begg’s release from Guantanamo Bay, and heaped praise on him in 2007, when the two shared a platform. This week she reaffirmed her neutrality and distanced herself from Begg, who won an out-of-court settlement after suing the British government for complicity in torture.